A thoughtful estate plan is one of the most important things that you can do to protect your loved ones. We are sensitive to the fact that you may be motivated because you recently experienced the death of a friend or family member. If you have experienced the frustration and expense of probate, you’ll understand why estate planning is so important. Who can benefit from an estate plan? Our services include an initial consultation where we will answer your questions and get an idea of what you would like to accomplish. We will then review your plan with you prior to the signing ceremony. Gary Coleman: was almost destitute when he died. Due to his kidney problems, he was unable to qualify for life insurance. 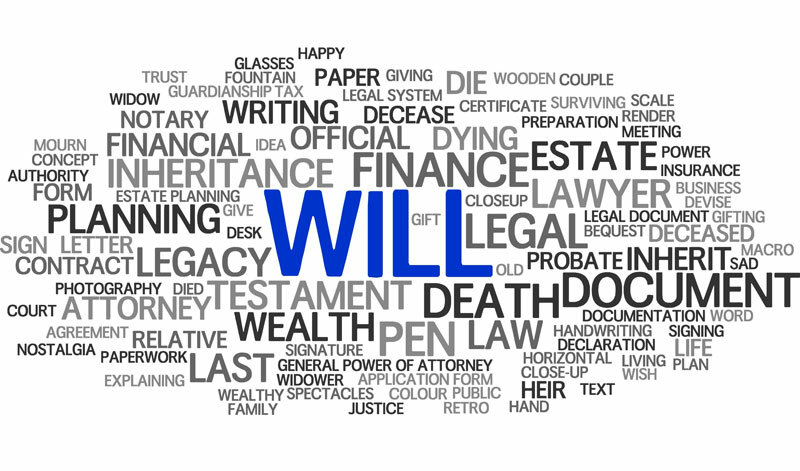 His family did not have enough money to probate his estate and couldn’t find a will for a long time. Marilyn Monroe: left an estate that was worth less $1 million to her acting coach; however, this included the rights to her image, which were worth 30 times more. Who ended up with this asset? Her acting coach’s wife, a woman whom Marilyn Monroe never even met. Howard Hughes: no authentic will could be located, thus it took more than five years to settle his estate, which was worth billions. Elvis Presley: poor estate planning meant that the majority of his estate went to pay probate costs and estate taxes. Michael Jackson: didn’t adequately fund his trust and his mother, Katherine, has been forced to ask the courts to help her settle his estate. This means that his desire to keep his financial affairs private is no longer possible since the court records are open. Michael Crighton: accidentally left his unborn child out of his will. His wife was pregnant when the famous author died. The Wrigleys: owners of the Chicago Cubs and Wrigley field. The couple died a few months apart, but had not planned for a huge estate tax bill that would be due. Their heirs were forced to sell most of the Wrigley’s estate in order to pay the bill. Abraham Lincoln: died without a will! Summerfield Law Group offers clients with divorce, estate planning and personal injury legal assistance with professionalism and care. © 2019 Summerfield Law Office, P.A.. All Rights Reserved.